The Best of Two Medical "Worlds"
To find the best medicine, traditional medicine alone is often insufficient. A very effective supplement is the TCM. 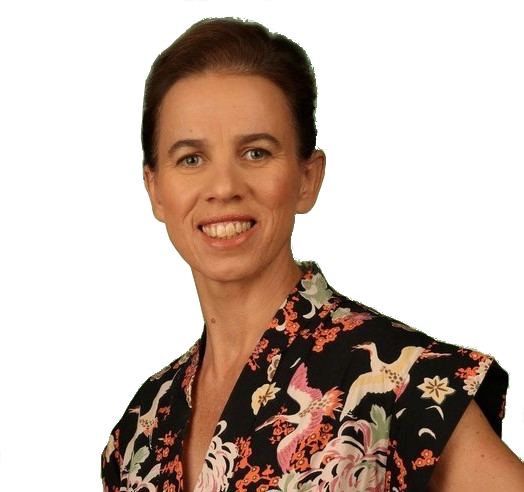 My background in Western medicine provides a clear assessment of your health situation, my Chinese medical practice opens up a broad-view of body, mind and soul. 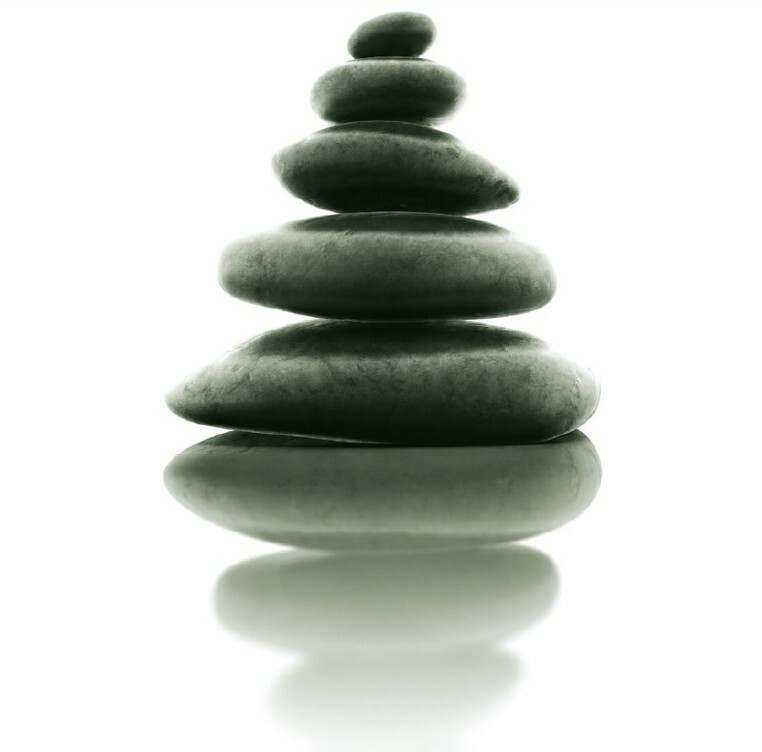 This provides you the most effective treatment from one single source for your improved quality of life. 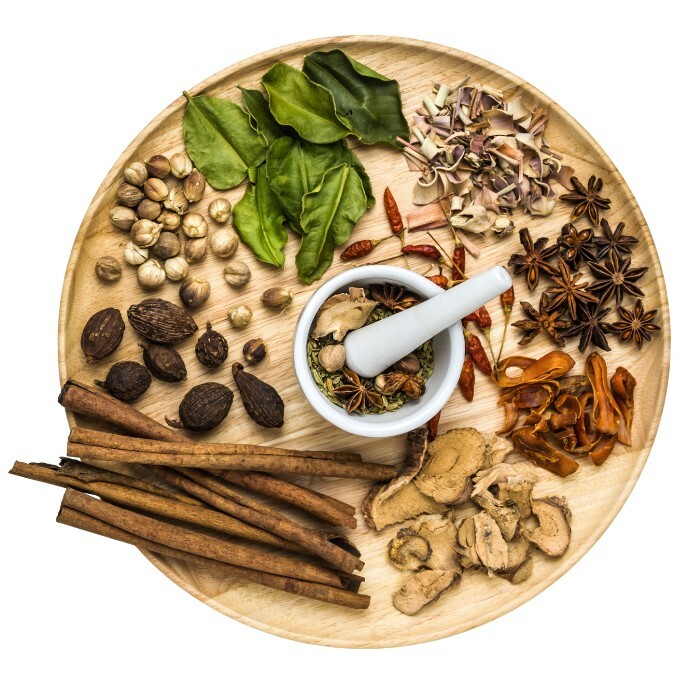 The Traditional Chinese Medicine (TCM) has been successful for more than 2500 years. 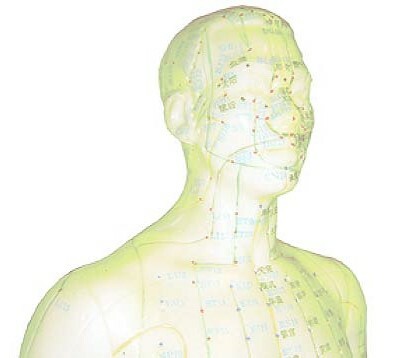 It includes the Chinese herbal therapy and Acupuncture, the ultimate goal is to keep you healthy. In a detailed anamnesis interview you are as a human being at the center. For diagnostics your school medical records, the individual wellbeing, tongue and pulse are used. The next step is to jointly decide upon an appropriate treatment based on natural agents: Chinese herbs, acupuncture or Western medication. The cost of your tailor-made treatment ranges from 64 to 145 euros each and can be paid either by cash or debit card (excluding herbs from the pharmacy of your choice). You may apply for a partial refund from your insurance company. A wise investment in your health and high quality of life.